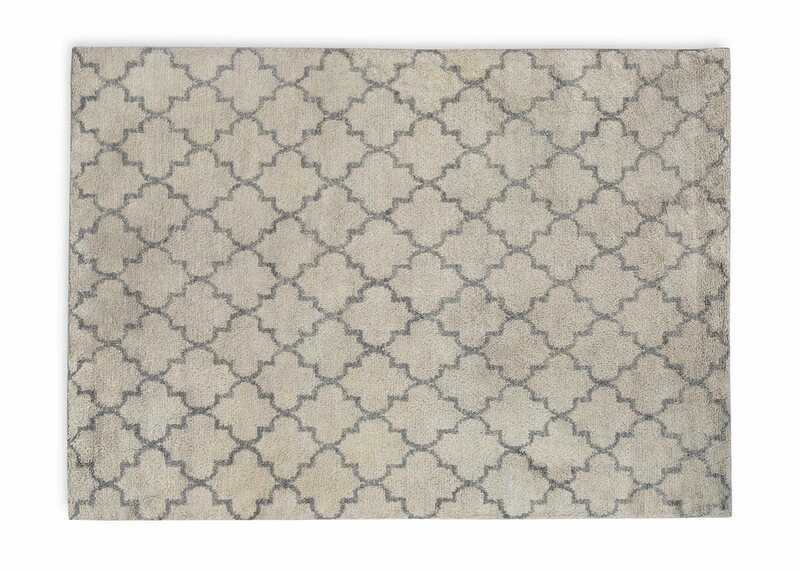 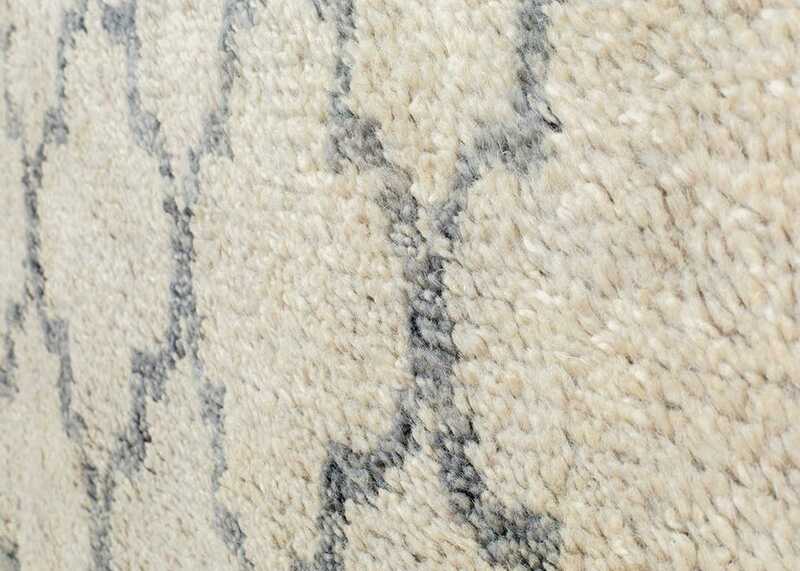 Crafted from pure wool this rug features a classic Moroccan inspired pattern in a contemporary palette of ivory and light grey. 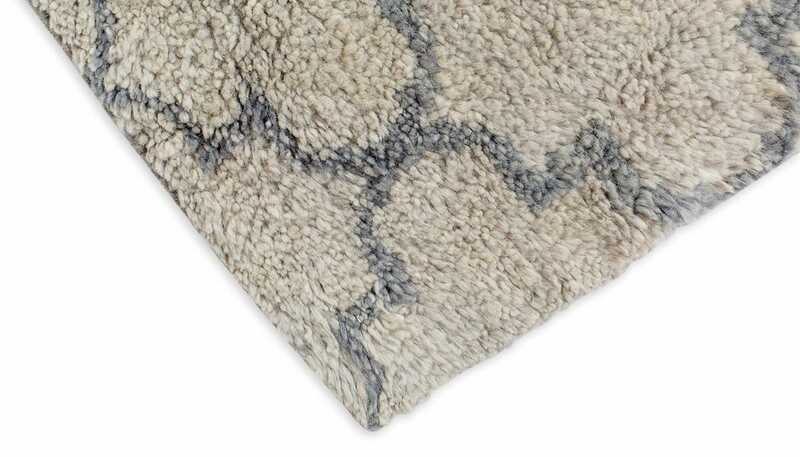 The subtle colour palette of this rug works wonderfully with exposed floorboards in a contemporary environment. 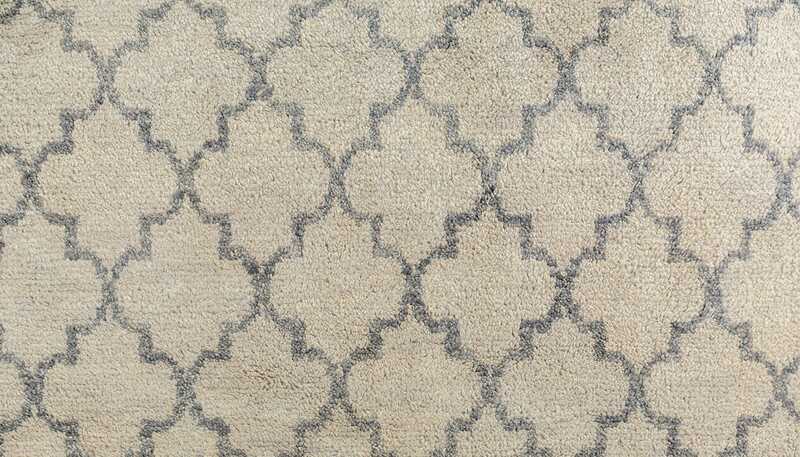 Contemporary take on traditional Moroccan pattern.